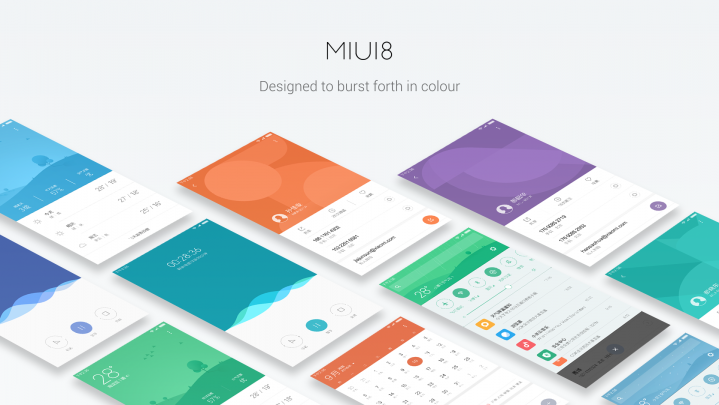 The most beautiful MIUI 8 has finally arrived for Xiaomi devices and so for our YU Yureka. So after MIUI 7.5 Stable, here comes my MIUI 8 Global Stable ROM for Yureka and Yureka Plus. 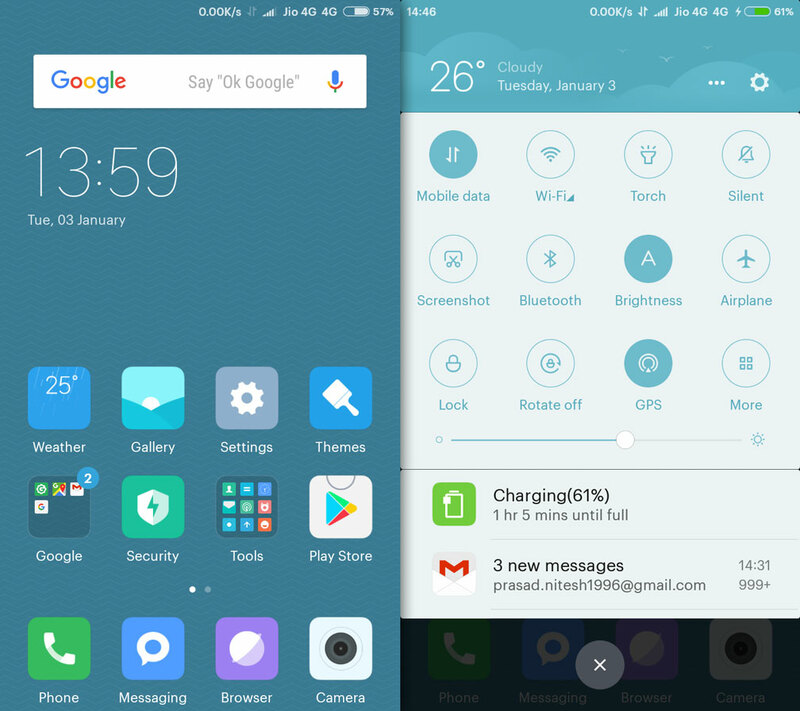 This MIUI 8 Global Stable ROM is based on Android 5.0.2 Lollipop. 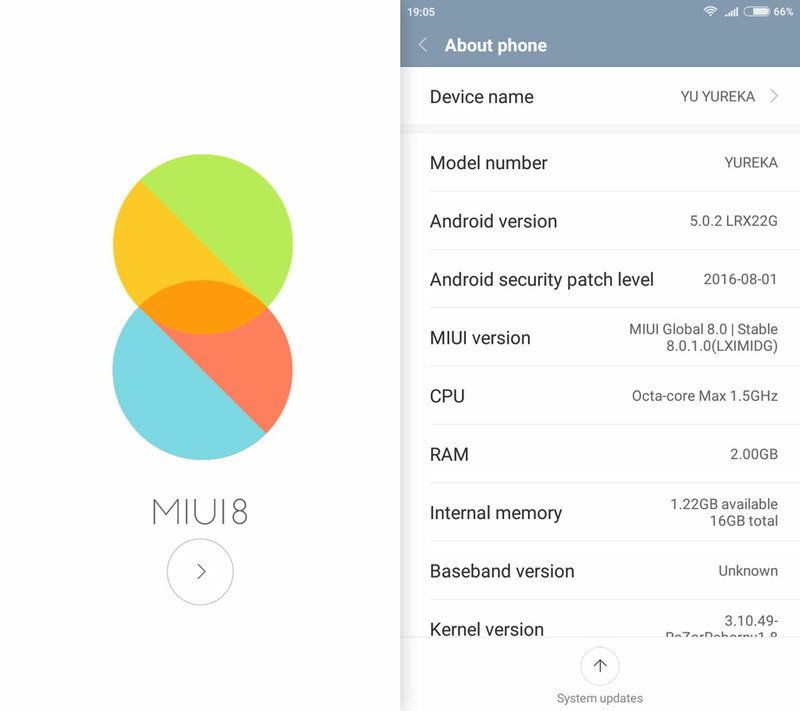 This Custom ROM is ported from Official MIUI v8.0.1.0 Stable release for MI4i. This MIUI 8 is actually a Global/International version. Remember this MIUI 8 ROM is not an official release from MIUI team; this is just a ported ROM from Mi4i so don’t expect zero bug. Optimized RAM usage for better multitasking. This Mod changes the look of your StatusBar. 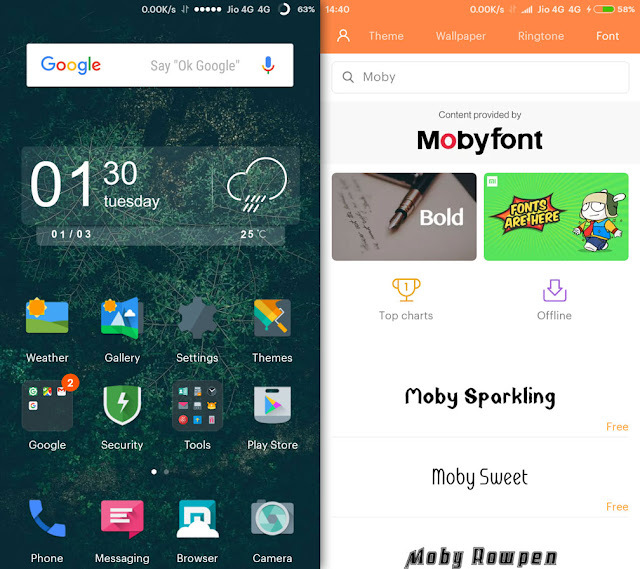 Signal and notification icons will be shown on the left and the battery icon on the right.. The clock will be in center like on Apple iOS. Have you ever looked down on your phone and thought that these Miui v8 colors for the statusbar and Toggles are really ugly? 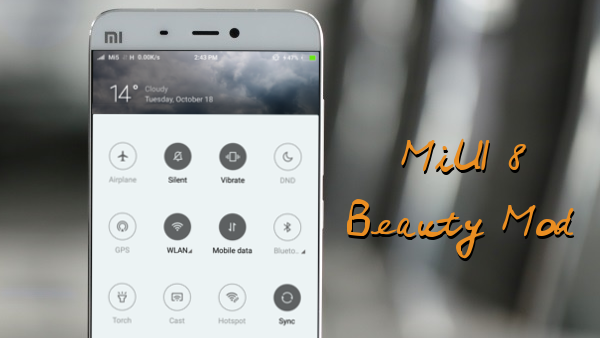 Well then our MiUI 8 “Beauty Mod” is the solution for you! 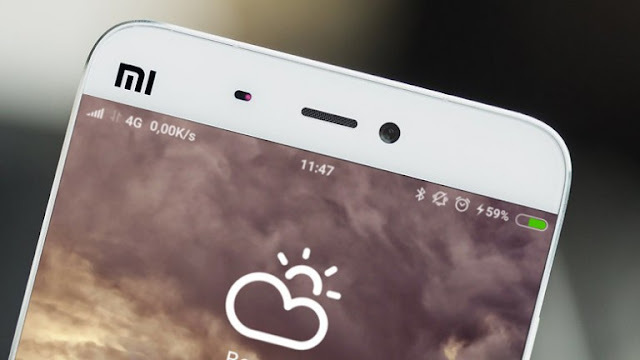 globeROM devs have redesigned the Statusbar with beautiful images which actually change depending on the current weather. The toggles are displayed in an elegant static grey. 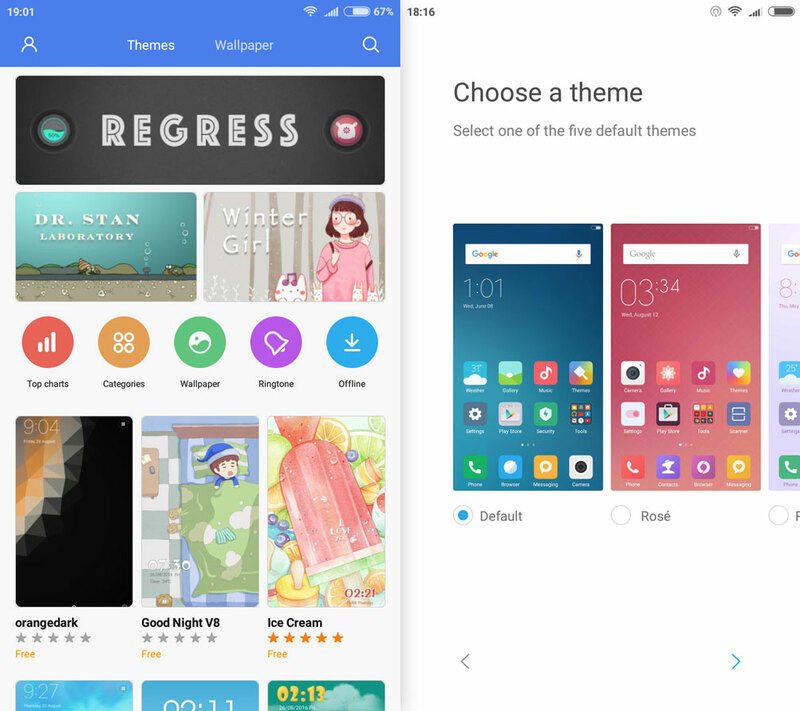 It's not a theme, it's actually a modification in the MiuiSystemUI and integrated in the system! GPS is optimized for the Asian region, so faster GPS access. Device's 'hosts' file has been moded to redirect ad links to localhost. 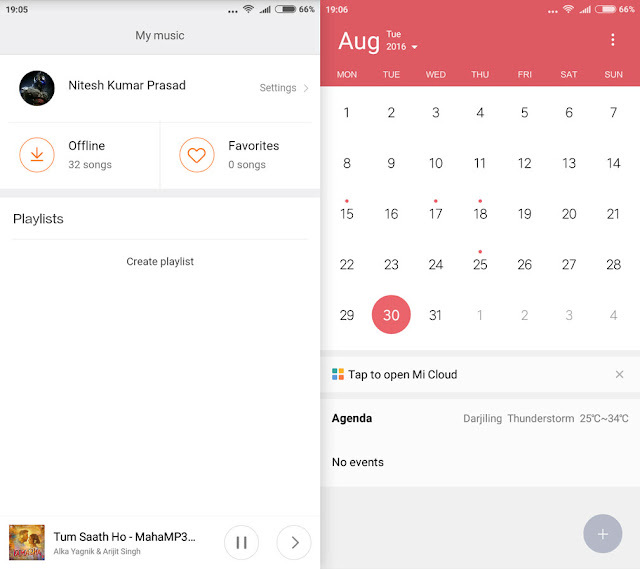 This will disable ads in the apps. Also AdAway app has been added so that you can update the hosts file time to time to save yourself from new ads. Added the most advanced file manager app for android. 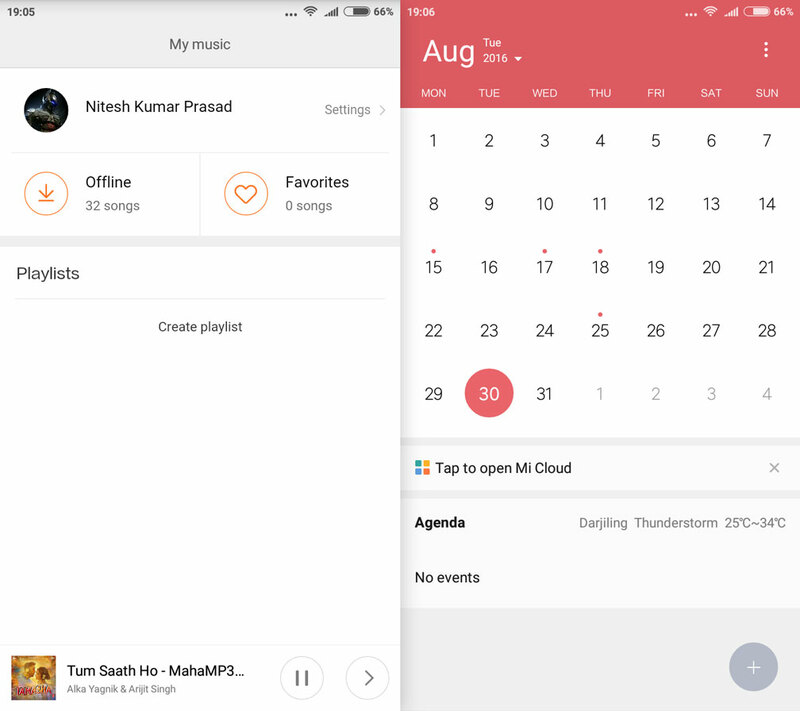 If any app cannot write on External Storage then use Folder Mount app or any other similar app from Play Store. This is official stable build and will get long term updates. It's better for Jio, I think. Try to boot the ROM while charger connected, if it gets successfully booted then the problem is in the battery. Most probably your battery is damaged. This condition will worsen day-by-day. I also faced this issue, at last I had to buy a new battery from the Service Center. Definitely It's the battery . Just get a new one and your life will be smooth again.I,myself, suffered it. Your ROM is so stable and it was working so smooth but now I just start facing reboot problem in my phone. It is restarting within few second after YU logo. I tried flashing this ROM again by wiping everything (including internal storage). But no success. I also tried by just wiping cache and by just install RR kernel, but still same. Its charging perfectly, its working fine in TWRP. Will you please help me to find the cause of problem? What can I do to fix it? Just connect a charger and reboot the ROM. If the ROM boots then the problem is in your battery. Just test once. Use Color Control app privided. Disable md5 check and use TWRP recovery. Is that Jio Sim works for voice n video call ??? jio sim not working other are working.. Try rebooting two three times, it will fix. how to enable volte,i mean how to get volte modem? Is this to. 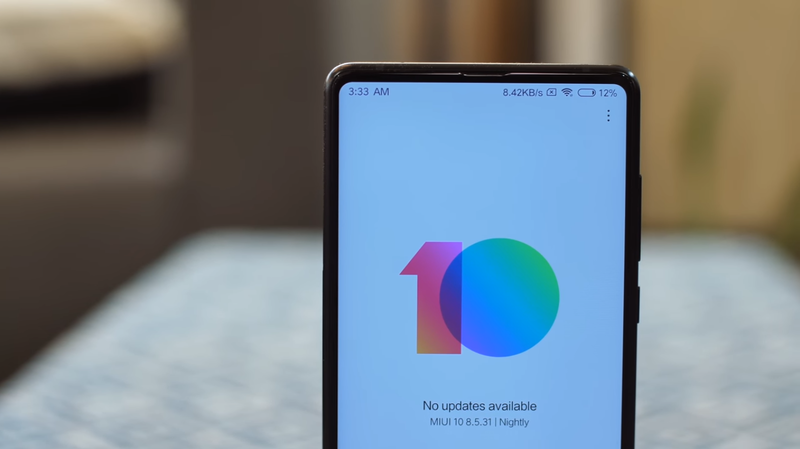 Is volte enabled? I just make my yureka LTE to volte. 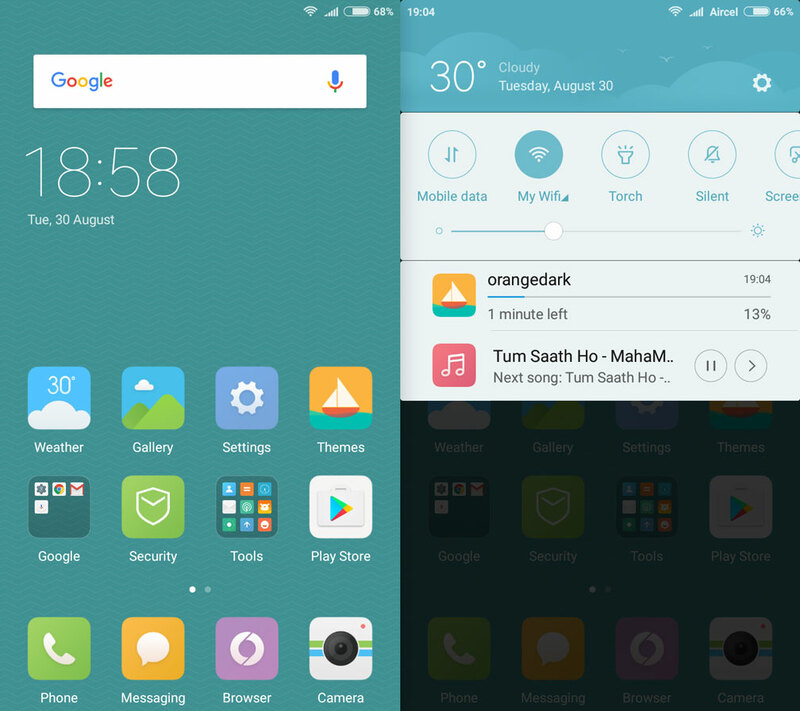 I'm currently using Quark OS V2.0 in my Yureka Plus. Can I expect Marshmallow based newer version of Quark OS in near future? Plz add reading mode feature. Does the Auto Power On/Off feature work fine in this ROM , Then I'll be ready to shift to it from Beta rom.Pls. comment. I have installed this ROM in my yureka device.But during setup it asks for MI account password which is not associated with my account. What to do? 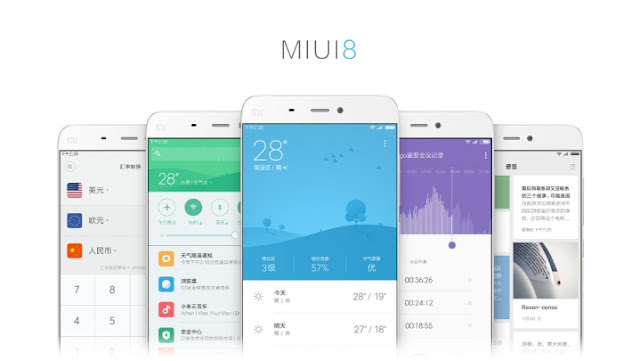 You must have made a MI account on your device in any previous MIUI ROM. You have to give that password. Thanks for ROM.I am using this ROM from almost 3-4 months. During this tenure mobile All 3rd party application data gets reset automatically. e.g. WhatsApp ask for reactivation, FB application ask for username and many more. Call Logged report does not shows name. This has happened with me twice, it will be great if you can help.